9781410487186 | Large print edition (Thorndike Pr, February 17, 2016), cover price $30.99 | About this edition: "Captain of Her Heart"" " Sold into slavery by her jealous sisters, Ada finds herself captive on the ship of a Greek merchant. 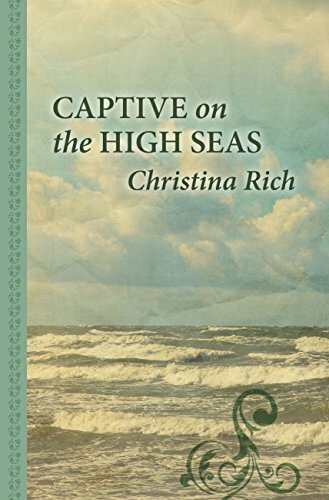 9780373283217 | Steeple Hill, July 7, 2015, cover price $5.99 | About this edition: Captain of Her HeartÂ Sold into slavery by her jealous sisters, Ada finds herself captive on the ship of a Greek merchant. 9780786243709 | Large print edition (Thorndike Pr, November 1, 2002), cover price $33.95 | About this edition: Eighteen years after the body of an unidentified young woman is discovered in a quarry off California's Highway 1, two police detectives nearing retirement enlist Kinsey Millhone's aid to help identify the long-ago murder victim. 9780399149153 | Marian Wood, October 1, 2002, cover price $26.95 | About this edition: Eighteen years after the body of an unidentified young woman is discovered in a quarry off California's Highway 1, two police detectives nearing retirement enlist Kinsey Millhone's aid to help identify the long-ago murder victim. 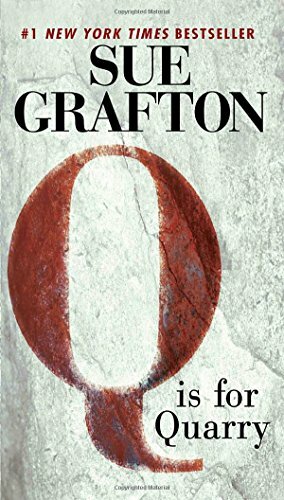 9780399575181 | Putnam Pub Group, March 1, 2016, cover price $9.99 | About this edition: Sue Grafton delivers an intensely gripping mystery based on an actual unsolved murder in this #1 New York Times bestseller featuring private investigator Kinsey Millhone. 9780425192726 | Putnam Pub Group, September 1, 2003, cover price $7.99 | About this edition: Eighteen years after the body of an unidentified young woman is discovered in a quarry off California's Highway 1, two police detectives nearing retirement enlist Kinsey Millhone's aid to help identify the long-ago murder victim. 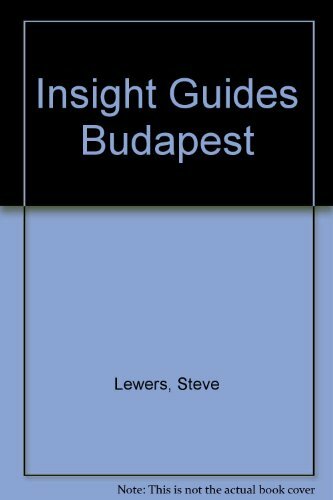 9781410401632 | Large print edition (Large Print Pr, September 1, 2003), cover price $13.95 | About this edition: A New York Times BestsellerEighteen years ago, two men found the decomposed body of a murder victim near a quarry off California's Highway 1. 9780425189771 | Berkley Pub Group, May 1, 2003, cover price $7.99 | also contains An Echo in the Darkness | About this edition: Eighteen years after the body of an unidentified young woman is discovered in a quarry off California's Highway 1, two police detectives nearing retirement enlist Kinsey Millhone's aid to help identify the long-ago murder victim. 9780739301227 | Abridged edition (Random House, October 1, 2002), cover price $29.95 | About this edition: Eighteen years after the body of an unidentified young woman is discovered in a quarry off California's Highway 1, two police detectives nearing retirement enlist Kinsey Millhone's aid to help identify the long-ago murder victim. 9780739301203 | Abridged edition (Random House, October 1, 2002), cover price $25.95 | About this edition: Eighteen years after the body of an unidentified young woman is discovered in a quarry off California's Highway 1, two police detectives nearing retirement enlist Kinsey Millhone's aid to help identify the long-ago murder victim. 9780739301234 | Unabridged edition (Random House, October 1, 2002), cover price $39.95 | About this edition: Eighteen years after the body of an unidentified young woman is discovered in a quarry off California's Highway 1, two police detectives nearing retirement enlist Kinsey Millhone's aid to help identify the long-ago murder victim. 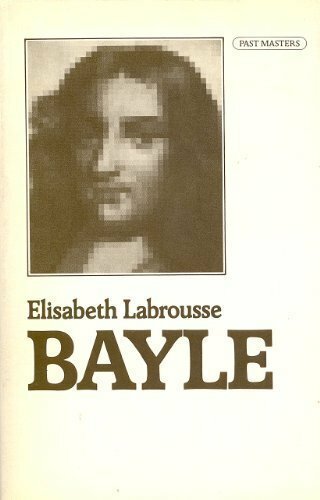 9780736688352 | Unabridged edition (Books on Tape, July 1, 2002), cover price $64.00 | About this edition: She was a "Jane Doe," an unidentified white female whose decomposed body was discovered near a quarry off California's Highway 1. 9780613925501 | Turtleback Books, September 30, 2003, cover price $18.45 | About this edition: Eighteen years after the body of an unidentified young woman is discovered in a quarry off California's Highway 1, two police detectives nearing retirement enlist Kinsey Millhone's aid to help identify the long-ago murder victim. 9781451643541 | Reprint edition (Atria Books, August 4, 2015), cover price $16.00 | About this edition: âExquisitely imagined, deeply researched, Donald McCaig's Ruth's Journey brings to the foreground the most enigmatic and fascinating figure in Gone with the Wind. 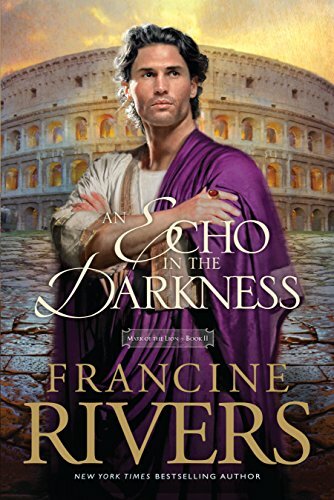 Product Description: Turning away from the opulence of Rome, Marcus is led by a whispering voice from the past into a journey that could set him free from the darkness of his soul. 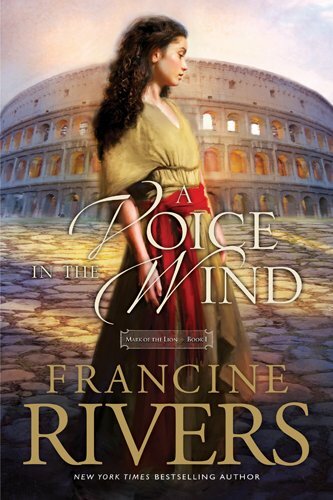 9781410479143 | Large print edition (Thorndike Pr, June 10, 2015), cover price $30.99 | About this edition: Turning away from the opulence of Rome, Marcus is led by a whispering voice from the past into a journey that could set him free from the darkness of his soul. 9780425189771, titled "Q Is for Quarry" | Berkley Pub Group, May 1, 2003, cover price $7.99 | also contains Q Is for Quarry | About this edition: Eighteen years after the body of an unidentified young woman is discovered in a quarry off California's Highway 1, two police detectives nearing retirement enlist Kinsey Millhone's aid to help identify the long-ago murder victim. 9781886463172 | Abridged edition (Oasis Audio, September 1, 1998), cover price $17.99 | About this edition: Rapha, the healer, hides behind the security of the veil, concealing her true identity from those who had loved her and who believe her dead. 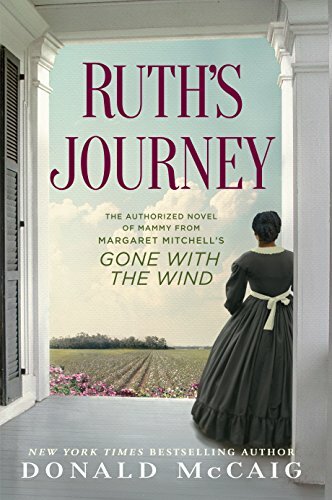 Product Description: Authorised by the Margaret Mitchell Estate, Ruth's Journey is the prequel to one of the most beloved novels of all time, Gone with the Wind. 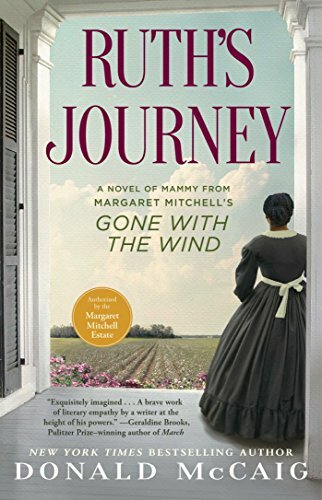 9781410476203 | Large print edition (Thorndike Pr, February 4, 2015), cover price $34.99 | About this edition: Authorised by the Margaret Mitchell Estate, Ruth's Journey is the prequel to one of the most beloved novels of all time, Gone with the Wind. 9781451643534 | Atria Books, October 14, 2014, cover price $26.00 | About this edition: Authorized by the Margaret Mitchell Estate, here is the first-ever prequel to one of the most beloved and bestselling novels of all time, Gone with the Wind. 9781442374461 | Unabridged edition (Simon & Schuster, October 14, 2014), cover price $39.99 | About this edition: Authorized by the Margaret Mitchell Estate, here is the first-ever prequel to one of the most beloved and bestselling novels of all time, Gone with the Wind. 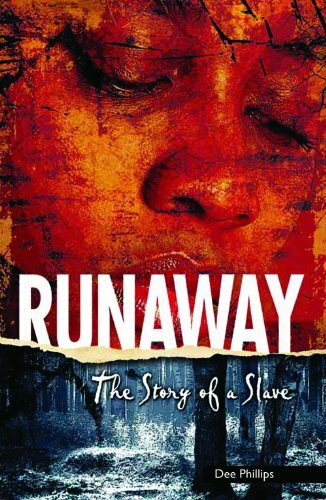 9781477824757 | Lake Union Pr, August 19, 2014, cover price $14.95 | About this edition: Moments after Lisbeth is born, sheâs taken from her mother and handed over to an enslaved wet nurse, Mattie, a young mother separated from her own infant son in order to care for her tiny charge. 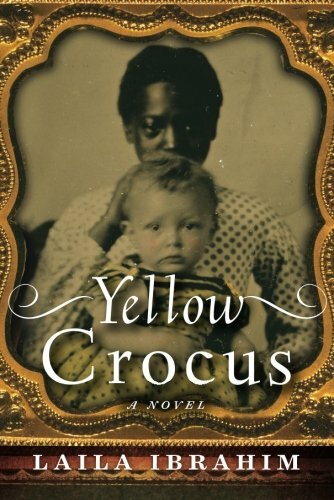 9781470171797 | Createspace Independent Pub, December 17, 2010, cover price $9.99 | About this edition: Moments after her birth to the mistress of a sprawling Virginia plantation, Lisbeth Wainwright is entrusted to Mattie, an enslaved wet nurse. 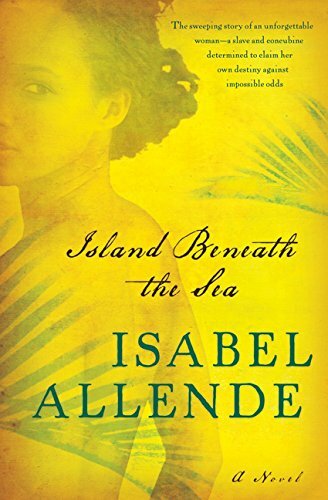 9781491533390 | Unabridged edition (Brilliance Audio, August 19, 2014), cover price $14.99 | About this edition: Moments after Lisbeth is born, sheâs taken from her mother and handed over to an enslaved wet nurse, Mattie, a young mother separated from her own infant son in order to care for her tiny charge. 9781491521069 | Mp3 una edition (Brilliance Audio, April 1, 2014), cover price $9.99 | About this edition: Washington, D.
9781469242460 | Mp3 una edition (Brilliance Audio, December 11, 2012), cover price $14.99 | About this edition: Washington, D.
9781622508785 | Saddleback Pub, February 1, 2014, cover price $8.95 | About this edition: I was born a slave. 9780606355841 | Turtleback Books, January 1, 2014, cover price $19.60 | About this edition: FOR USE IN SCHOOLS AND LIBRARIES ONLY. 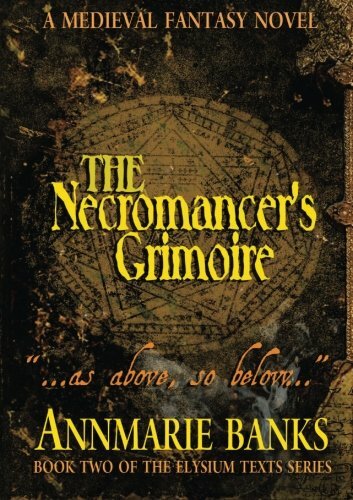 The Necromancer's Grimoire: "...as Above, So Below..."
9781908483195 | Knox Robinson Pub, October 1, 2013, cover price $17.99 | About this edition: At the dawn of the Renaissance, a young woman finds herself on the path to great power. 9781908483188 | Knox Robinson Pub, March 6, 2013, cover price $27.99 | About this edition: At the dawn of the Renaissance, a young woman finds herself on the path to great power. 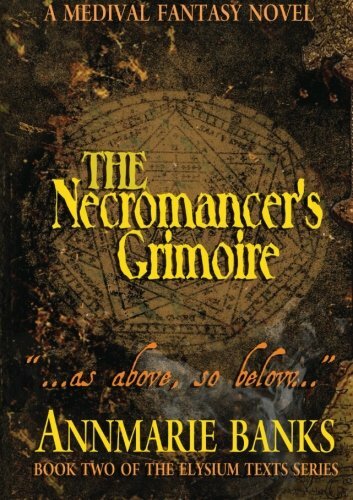 9781499252446 | Createspace Independent Pub, September 4, 2013, cover price $17.99 | About this edition: At the dawn of the Renaissance, a young woman finds herself on the path to great power. 9781410453280 | Large print edition (Thorndike Pr, November 9, 2012), cover price $30.99 | About this edition: This classic series has already inspired nearly 2 million readers, but both loyal fans and new readers will want this 20th anniversary edition of a Christian classic, which includes a foreword from the publisher, a letter from and Q & A with Francine Rivers, color map, an illustrated glossary, and discussion questions suitable for personal and group use. 9781886463165 | Abridged edition (Oasis Audio, September 1, 1998), cover price $17.99 | About this edition: A young Christian slave girl struggles to reconcile her love for a handsome aristocrat with her deep faith, as she confronts the dark and decadent forces of imperial Rome. 9781414375496 | Anv edition (Tyndale House Pub, October 1, 2012), cover price $15.99 | About this edition: This classic series has already inspired nearly 2 million readers, but both loyal fans and new readers will want this 20th anniversary edition of a Christian classic, which includes a foreword from the publisher, a letter from and Q & A with Francine Rivers, color map, an illustrated glossary, and discussion questions suitable for personal and group use. 9781402236549 | Original edition (Sourcebooks Casablanca, February 7, 2012), cover price $7.99 | About this edition: One of Booklist's 101 Best Romance Novels of the Last 10 Years from a highly imaginative, award-winning author Lord Drystan Hawkes dreams of fighting for England's freedom from the endless evils of the Elven Lords. 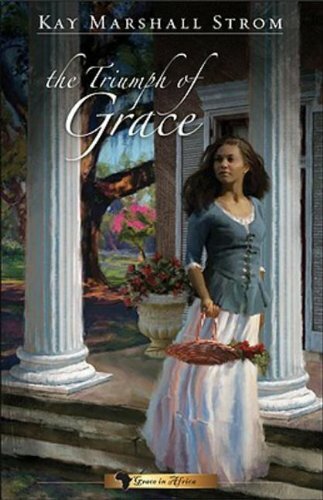 9781426702136 | Abingdon Pr, February 1, 2011, cover price $14.99 | About this edition: A 2011 BookListÂ Top Ten Inspirational Book This riveting conclusion of Grace Winslowâs fight for freedom carries her from England to Americaâs Deep South. 9781410431790 | Large print edition (Thorndike Pr, November 1, 2010), cover price $33.99 | About this edition: Tawawa House in many respects is like any other American resort before the Civil War. 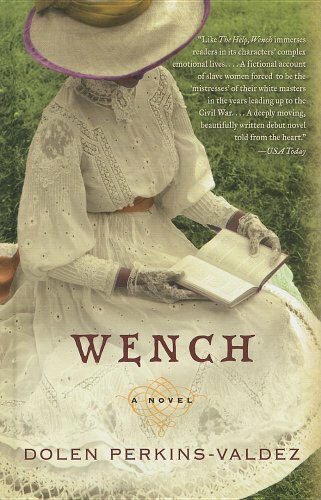 9780061706547 | Amistad Pr, January 5, 2010, cover price $24.99 | About this edition: Wench by Dolen Perkins-Valdez is startling and original fiction that raises provocative questions of power and freedom, love and dependence. 9781907519079 | Solaris, August 31, 2010, cover price $8.99 | About this edition: The third, and final, book in a major new fantasy trilogy. 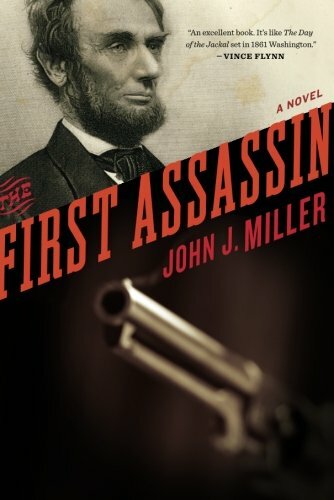 9780547744995 | Reprint edition (Mariner Books, November 15, 2011), cover price $15.95 | About this edition: âOne of the most exciting thrillers I have read in a long, long time. 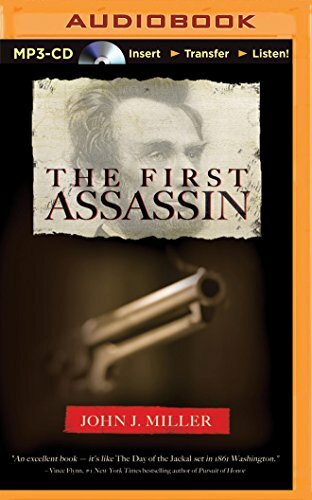 9781935597117 | Amazon Pub, September 14, 2010, cover price $14.95 | About this edition: Winter 1861: the United States teeters on the brink of civil war. 9780765306968 | Tor Books, December 27, 2005, cover price $22.95 | About this edition: Teenager Annette Klein and her family are secret agents of Crosstime Traffic, but during a trek to their home base in Marseilles, she is kidnapped and taken to an unofficial crosstime portal that could separate her from her family forever. 9780765346278 | Reprint edition (Tor Science Fiction, February 6, 2007), cover price $6.99 | About this edition: Teenager Annette Klein, known in the twenty-first-century Kingdom of Versailles as Khadija, and her family are secret agents of Crosstime Traffic, but during a trek to their home base in Marseilles, where the hidden portal will take them home, she is kidnapped by slave traders and taken to an unofficial crosstime portal that could separate her from her family forever. 9781435285170 | Reprint edition (Paw Prints, May 22, 2008), cover price $15.99 | About this edition: In the 21st-century Kingdom of Versailles, the roads are terrible and Paris is a dirty little town. 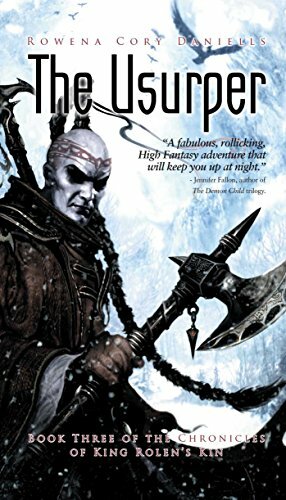 Escaping from a life of slavery in Darran to the mercenary nation of Sianim, young Rialla plots revenge on her former masters and is chosen by a spymaster to protect a Darran lord who hopes to outlaw slavery. Original. 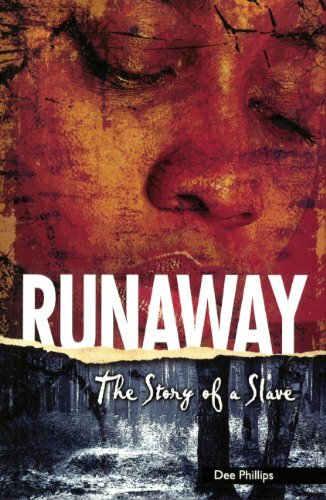 9780441002733 | Reprint edition (Ace Books, November 1, 1995), cover price $7.99 | About this edition: Escaping from a life of slavery in Darran to the mercenary nation of Sianim, young Rialla plots revenge on her former masters and is chosen by a spymaster to protect a Darran lord who hopes to outlaw slavery.